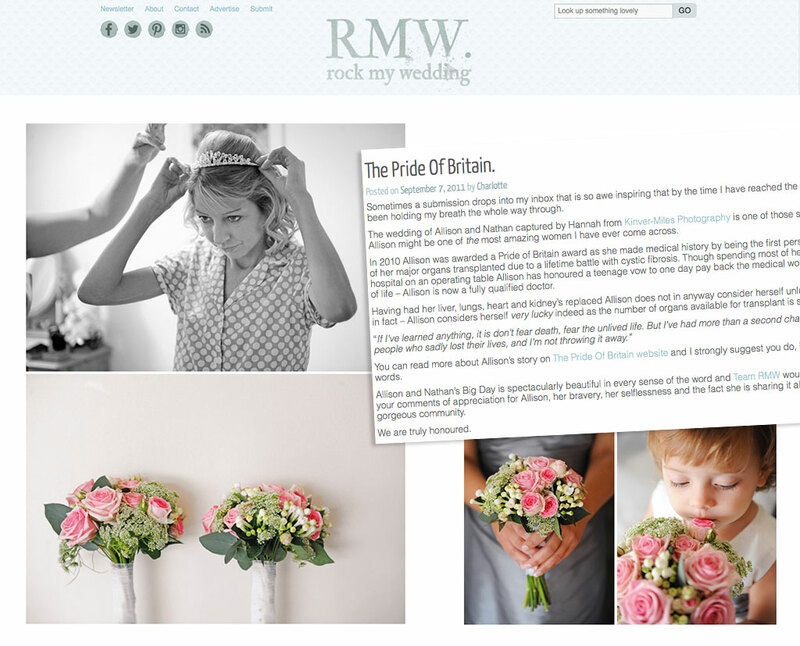 Sourced from ‘Rock my wedding’ website (http://www.rockmywedding.co.uk/the-pride-of-britain/) 7th September 2011 – Allison, The Pride of Britain and one of our most relaxed brides. We felt honored to do Allison’s wedding; she was a very special person to work with. 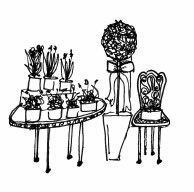 After undergoing enormous health obstacles and making medical history, Allison’s big day was serine and truly magical, which made for a very relaxing day.